Israel for weeks now has been a main focus for a lot of hacktivist from all walks of life and many different corners of the world. Many hacktivist from Anonymous to other collectives have joined to attack Israel’s cyber space after the recent attacks on the Gaza strip. Over the past couple of weeks the attacks have continued on leaving many sites offline, defaced or with data being leaked but mostly defacement’s have been taking place as a way to spread a common message, stop the war. 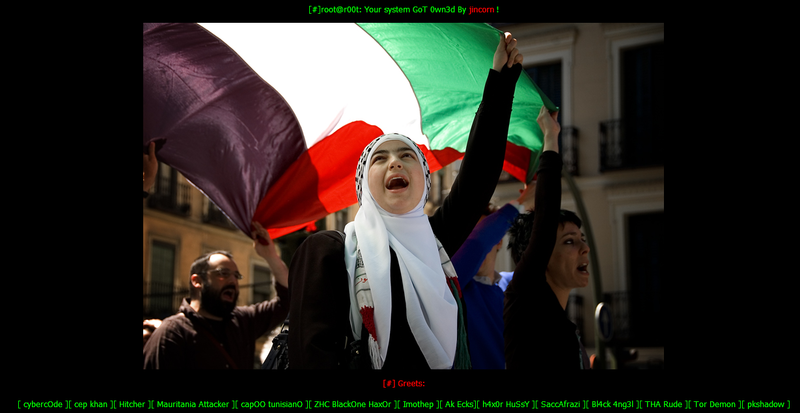 The recent attacks have been not only on Israeli based sites but some new Zealand Australian and Italian websites have also been breached and left defaced.There has been a claimed leak of credit cards from a Israeli based website (http://www.yasam.co.il) which is a complete database extraction with some minor details that has been posted to pastebin. A hacker using the twitter handle Anon Ghost has been attacking many .il sites over the past week . A hacker we have seen doing mass defacement’s before has also dumped a list of sites, this time on pastesite.com and it contains not only .il domains but ones from Australia and new Zealand. A hacker going by the handle L3oN has defaced some Italian based websites in the name of Free Palestine, an operation which has been on going since late last year if not before.